The reception is staffed from 8.30am (9am on Wednesdays). If the phone line is engaged or we are otherwise temporarily unable to take your call, please leave a message on call minder and we will respond at the first opportunity. Out of hours there is a telephone answering machine and an emergency contact number. Our reception team check email regularly throughout the day and will respond promptly. If you have received a text message reminder about a forthcoming appointment, you can text back! 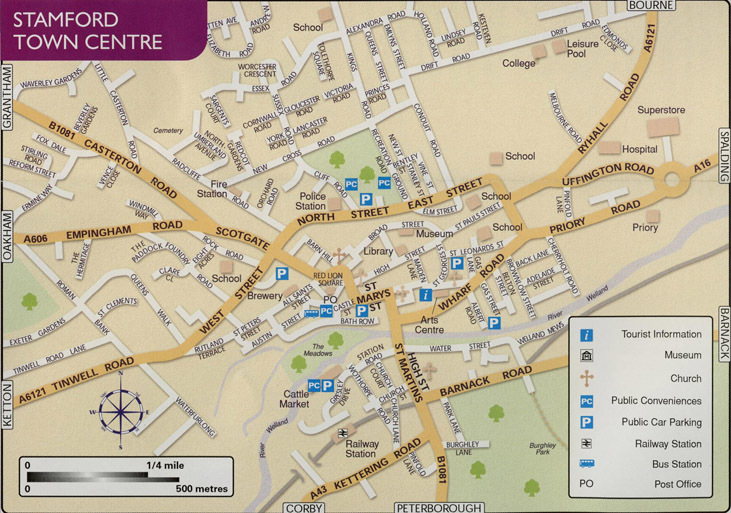 The practice is located in the heart of Stamford at the corner of Broad Street and Star Lane, see map. Please click on the map to obtain directions. Opening hours may vary at holiday times. We are usually closed on Bank Holidays. Within the confines of practitioner availability, we are usually able to offer appointments within 2-3 working days. 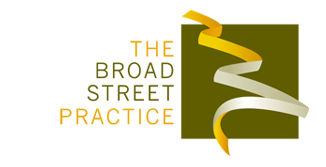 The receptionists can advise you of the availability for individual practitioners/treatments. We endeavour, even at busy times, to keep some short notice appointments for urgent cases. Parking in Stamford is often a challenge! Free on-street parking is available on Broad Street and Star Lane (limited to 1 hr) and on many other town centre streets (limited to 2 hours). There are pay and display car parks off North Street, St Leonards Street, Wharf Road and adjacent to the town meadows at Bath Row and the Cattle Market. Please allow time for finding a parking space. NOTE: * FRIDAY IS MARKET DAY – Broad Street is closed to traffic all day and the parking spaces in Star Lane are restricted to TAXIS ONLY. Please be warned, the Parking Wardens issue lots of tickets to unsuspecting drivers of ‘normal cars’ on Fridays. Don’t be one of them!